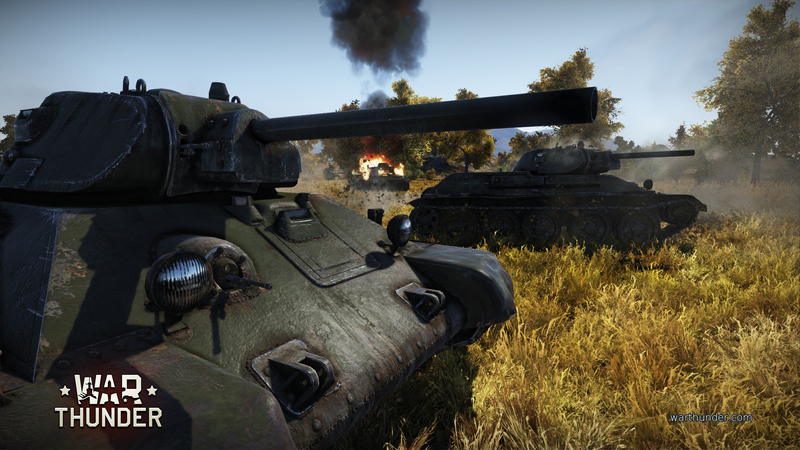 12th of July 2013 is 70 years from famous Battle of Prokhorovka. 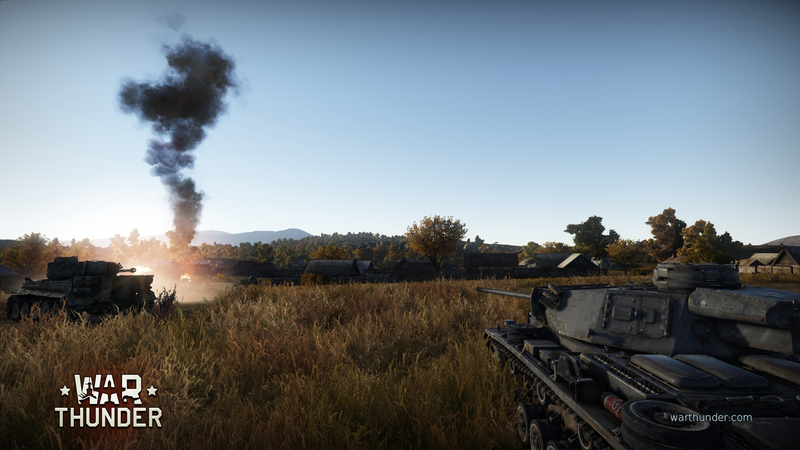 Today we would like to introduce you some tanks that took part in that battle: T-34 (year 1941 modification with welded turret) and Pz.Kpfw.III Ausf.L (year 1942 modification). 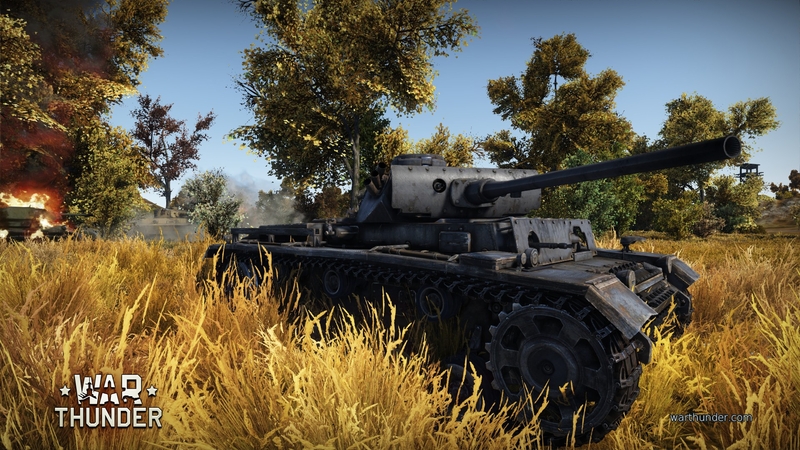 And by popular demand of War Thunder community - another screenshot of the famous Pz.KpfW.VI Ausf.H1 "Tiger I"! All screenshots are made directly from the game, no third party editors used. Please be noted that the work is in progress and these early screenshots do not reflect the final quality. 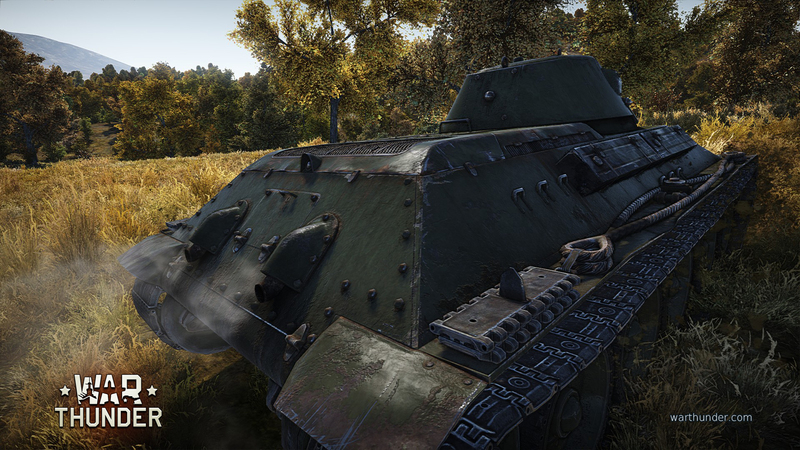 Discuss the news on the Official War Thunder Forum.